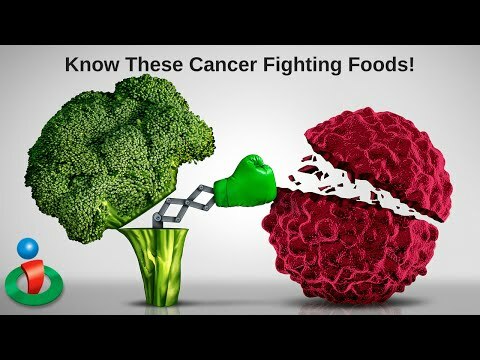 These Could Be The Most Powerful Anti-Cancer Foods! What can you do to help prevent cancer? 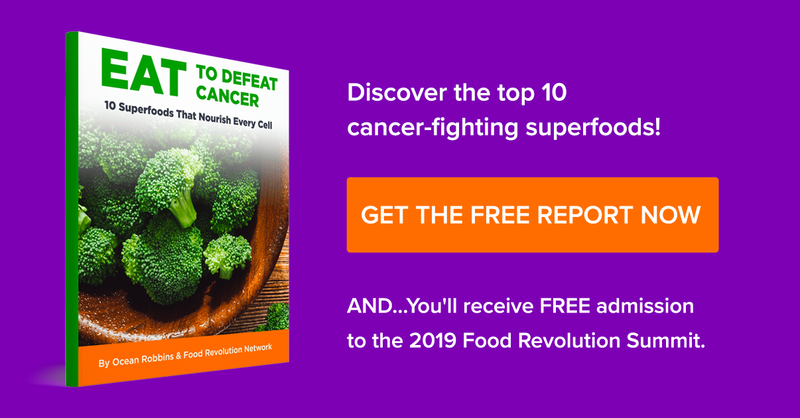 Dr. Joel Fuhrman mentions a handful of foods that he says might be the most powerful anti-cancer foods you can eat and why they are so powerful. Do you get them in your diet? Watch this and you just might be after! Know These Foods That Fight Breast Cancer!